One of the sustaining myths of modern economics is that central banks are independent, able to pursue monetary policy free from the pressures of politics. This makes monetary policy more effective: it gives confidence that the economy will be kept on a steady path unaffected by the exigencies of the election cycle. President Donald Trump is undermining the credibility of this valuable myth. How much can he interfere with the US Federal Reserve before the myth is seriously devalued? The subtlety of this issue has been demonstrated over recent months. 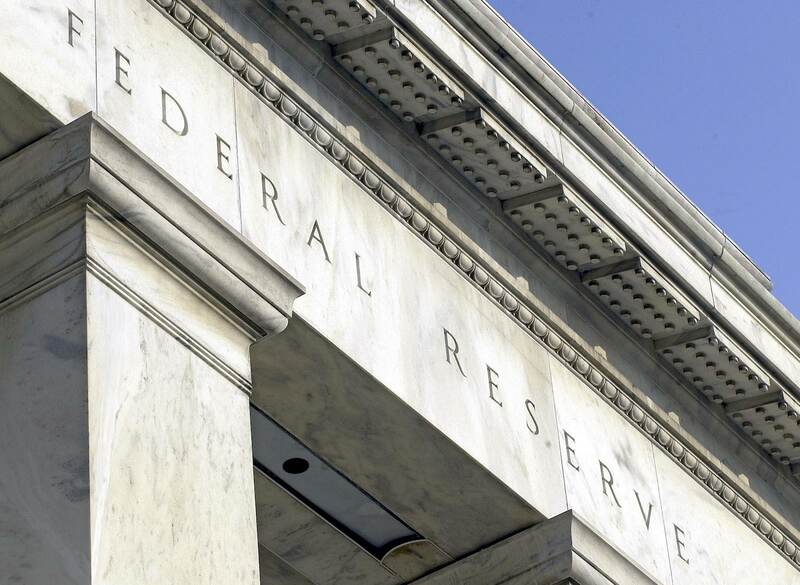 The Fed raised interest rates in December despite the President’s clearly articulated opposition. The Fed’s Open-Market Committee knew that its actions would offend Trump, but members had little choice. Throughout 2018 the Committee had signalled its intentions through “forward guidance”, with specific prediction of four rate hikes in the year. Independence, like beauty, is in the eye of the beholder, or in this case the sceptical judgement of fickle financial markets. After December Trump had been quiet, at least on this topic. This gave the Committee the opportunity to use its March meeting to reset the policy environment. No change in the Fed funds rate had been expected, so leaving the policy rate unchanged was no surprise. But the forward guidance of the “dot-plot” was reset, with masterly inaction being the watchword for this year. As well, the unwinding of quantitative easing (QE) will be slowed, then paused. The immediate risk of an independence-sapping confrontation with the President was deferred. At the same time the risk of the Fed losing credibility through overly-tight policy has lessened. Fed independence has been maintained for the moment. Now Trump has renewed his criticism, with the Fed blamed for the economy not being even stronger than it is. He is urging that expansionary QE should resume. Two names of potential new members of the Committee are now circulating – both with very close connections to the President and neither with expert knowledge of monetary policy. It’s unlikely that Trump expects Fed Chairman Jay Powell to cave in and quickly lower the policy rate or resume expansionary QE: to go down in history as another Arthur Burns would be too humiliating. But if this sort of active criticism becomes the norm (as his economic adviser Larry Kudlow asserts it should), then resignation might be a serious option for an embattled Chairman at some stage. That would leave the way clear for Trump to have a second go at appointing a pliable chairman. Depending on who was chosen, this might turn the Fed into another instrument for Trump’s unique brand of economic policy. Independence, like beauty, is in the eye of the beholder, or in this case the sceptical judgement of fickle financial markets. There are three key elements that influence the judgement: appointment of senior central bankers; the decision-making process for monetary policy; and the political skill of the chairman. Central banks can’t be independent in the sense of being autonomous institutions, free to do what they want and choose their own leaders. Governments always have the right to appoint top central bankers. It is only established precedent, public scrutiny, and in the US the Congressional confirmation process that can ensure that appointees will be technically competent and politically neutral, rather than pliable. Although it is a well-established norm for US presidents to appoint people of their own political persuasion, they have almost always chosen a well-qualified economist as chairman. Jay Powell, Trump’s appointment, was an exception: he is a lawyer, but had served on the Open Market Committee since 2012. Markets would take little comfort from the two new candidates, whose main qualification is seen as closeness to Trump. An operational rule – such as inflation targeting – provides a decision framework which can resist political pressure. The Fed has an inflation target, but its model is the most-flexible variety, with the mandate giving as much weight to unemployment as to inflation. This gives more room for subjective judgment – enough to accommodate political objectives. This leaves an essentially political task for the chairman: to demonstrate a readiness to resist the wishes of the politicians if necessary, but without being so defiant as to lose the job. This is the task Powell now faces. Former Fed chairman Alan Greenspan provides the role-model. His reputation was severely tarnished by the 2008 crisis, but his record is peerless as a consummate political operator, glad-handing and smooth-talking the Washington politicians and opinion-makers. Greenspan dominated the Committee, politely but firmly out-arguing or over-riding any divergent views. It will be hard for Powell to assume Greenspan’s mantle of “the Maestro”, as this came from decades spent poring over the entrails of esoteric economic data. But let’s hope Powell can reprise some of the political technique.